No part of this information is a substitute for legal advice. If you have questions regarding North Carolina Landlord Tenant Law or believe you have cause for a claim under these statutes, you should seek the advice of a qualified attorney. The landlord forms that you use must go beyond a vague application and lease. Professionally prepared North Carolina Landlord Forms gives you a comprehensive lease that provides crucial information. It serves as a legal document that will be admissible in court, should the need arise. The American Apartment Owners Association also provides other North Carolina Landlord Forms that are essential for you to have available. It is essential for you to have a smoke detector notice and rent receipts. The notice of entry is essential to give your tenant proper advance notice if you need to enter the premises to make repairs or improvements. If the tenant pays the water at the rental property and is late on the water bill payment, § 42-46 (D) prohibits landlords from charging late fees for that reason. With your professionally prepared North Carolina Landlord Forms, only the legal wording permissible by law will appear on each of your forms. The move in/move out checklist is crucial for you to have on hand as a landlord. At the beginning of the tenancy, you and the tenant will go through the premises, noting the condition of each area and both of you sign, agreeing to the condition of the premises in writing. At the end of the tenancy, you both note the condition again, following the same procedure as with the move in checklist. This can be proof to the condition of the property should it ever become an issue in court. It is important to keep in mind that you cannot make a claim against the tenant for normal wear and tear to the property during the tenancy. The American Apartment Owners Association provides landlord forms nationwide. 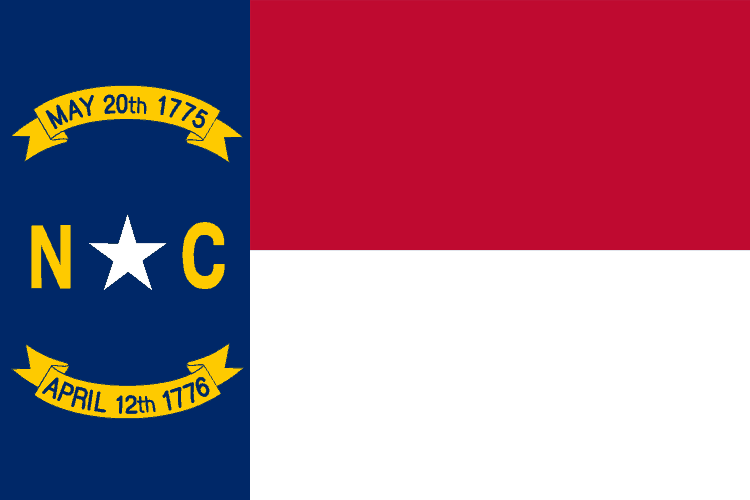 Looking for a state other than North Carolina?